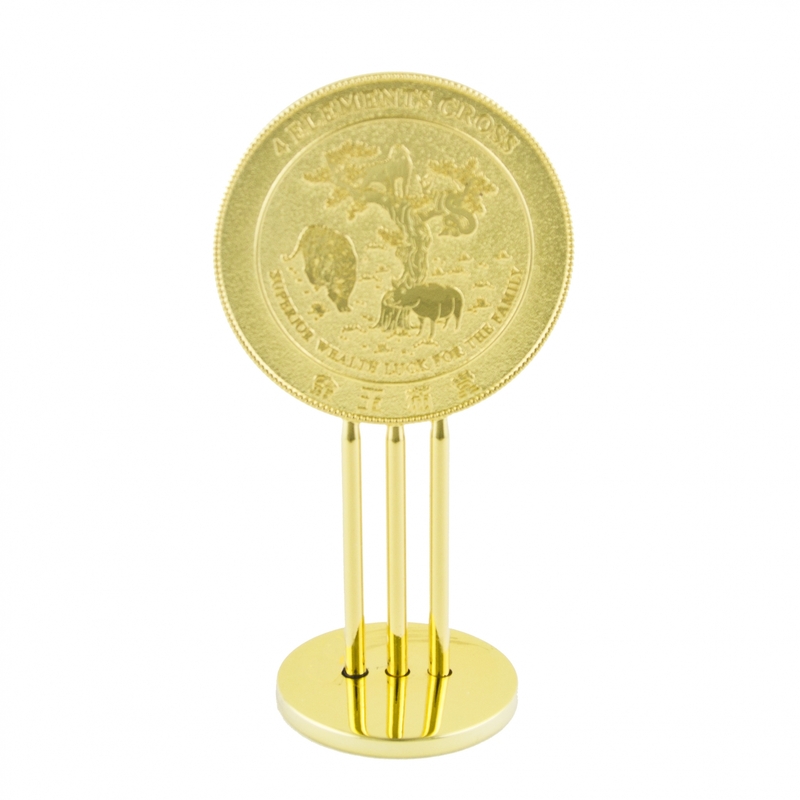 This beautiful feng shui Four Element Mirror features 2 pairs of "secret friends" on one side and powerful syllable with mirror on the reverse side. In Chinese horoscope philosophy, pair of animal Snake and Monkey, and also pair of Tiger and Boar are "secret friends". These 4 animal signs also represent 4 elements (Metal, Water, Wood and Fire). Fire element (Snake) is used to attract wealth; Metal (Monkey) is used to bring you valuable resources; Water element (Boar) is used to bring wonderful friends and Wood Element (Tiger) is used to create auspicious luck. 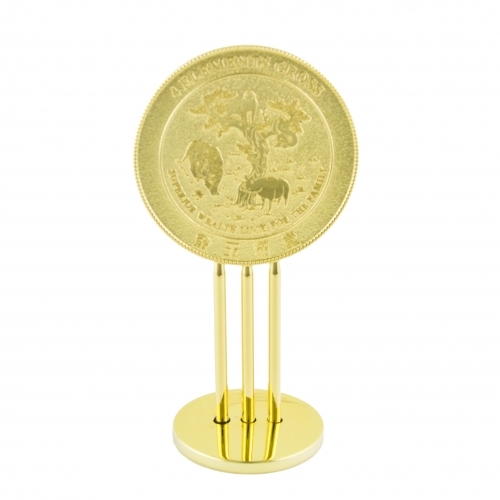 Display such powerful feng shui mirror to bring you wealth, harmony and success. The dimension of this feng shui mirror is approx. 3.25" x 2.25" x 6". It is made of alloy.